Wake Up Call: Who Is Managing Your Checking Account? Do you remember your first checking or savings account? We’re sure some of you can recall walking or driving down to the local bank with parents to set one up. Others probably remember freshman year of college, walking into whatever bank was available to avoid all of those ATM fees every time you needed cash. For those who cherish the face-to-face interaction and appreciate the nostalgia of a brick-and-mortar bank, you can find comfort in the fact that these banks aren’t going away anytime soon. But times are changing, and so is the banking industry. There are thousands of banks and credit unions to choose from, so how can you choose one account over another? Here are a few features you might not know are currently available at other banks and credit unions. ATM Reimbursement – Some checking accounts offer limited or unlimited ATM fee reimbursement at the end of the month. No more paying to gain access to your money. 24/7 Customer Support – If you hate squeezing your banking problems into the limited hours of a bank, many online banks offer online chat or phone support around the clock. No Overdraft Fees – Most checking accounts nowadays require customers to allow overdrafts instead of having the account deny the transaction. Don’t get stuck with overdraft fees if you don’t have to. High Interest – Do you want to earn 1+% interest risk-free? Many checking and savings accounts are beginning to offer competitive rates, with multiple over 1%. Don’t settle for 0.01% interest if you keep a high balance in your savings account. No Hidden Fees – We are huge advocates for keeping fees fair and value high. Don’t let your personal banking be any different. 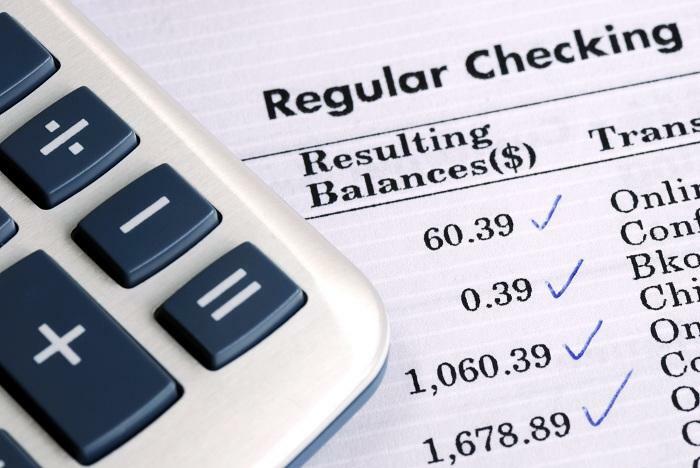 Plenty of bank accounts are fee-free with no complex requirements. Some even offer free checks, no international fees, and more. Read the fine print. There are plenty of accounts elsewhere where all of the above fees are next to nothing. If this looks like your checking or savings account, it might be time to change who handles your money!